There are no comments for Peacock Butterfly. Click here to post the first comment. 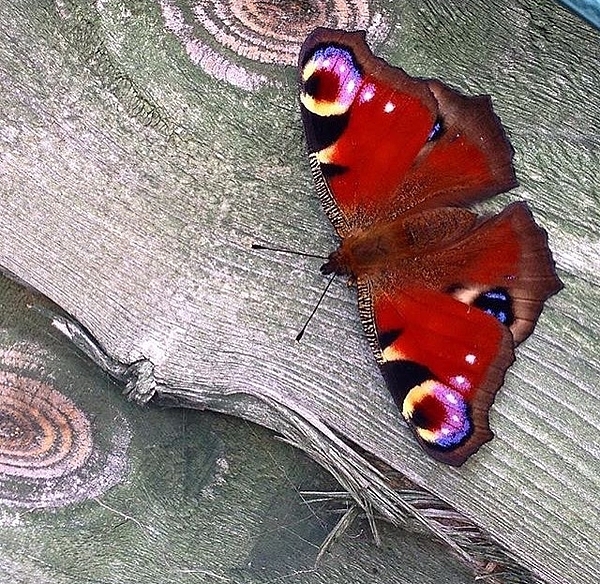 A beautiful, colourful Peacock butterfly whose colours contrast against the dull green of a wooden garden fence.